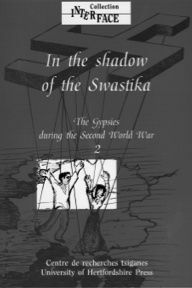 This second, extensively illustrated, volume deals with the persecution of the Romanis and Sinti in some of the countries occupied by Germany and its fascist allies. 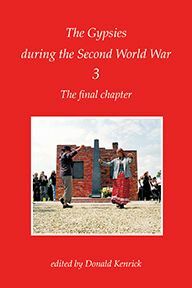 A new generation of historians from Europe have, for the first time, written articles concerning their own countries. 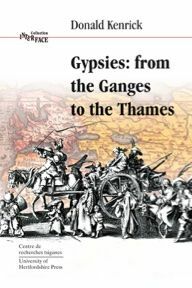 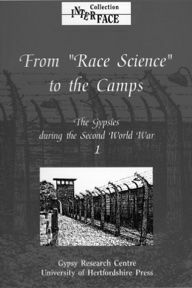 The book includes chapters by specialists on the internment of Gypsies in France, the Gypsies in Italy under the Fascist dictatorship, the Gypsies in the Austrian Burgenland, the Bulgarian Romanis, two internment camps for Gypsies in the Czech lands, Gypsies in Romania and a final chapter on the massacre of Gypsies in the Soviet Union and the Baltic States during the Nazi invasion.